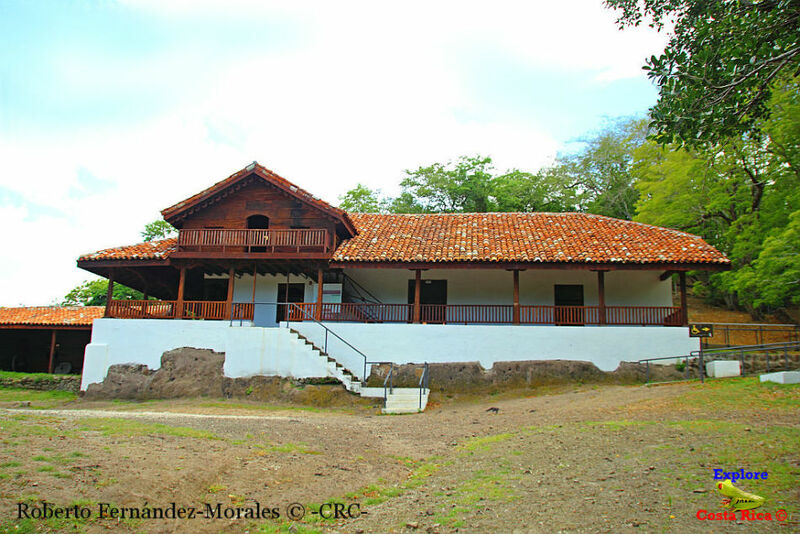 One of the main historic referents, not only from Guanacaste, but from Costa Rica, is La Casona, which houses some incredible historical content, and which is considered as a civic and freedom symbol. La Casona is located inside the impressive Santa Rosa National Park, which is renowned for hosting an amazing Costa Rican natural treasure, the wonderful dry tropical forest. 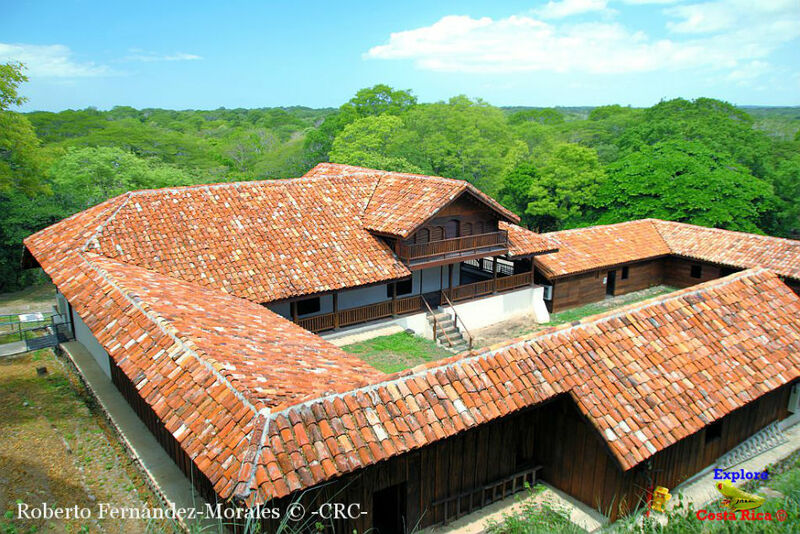 The museum is located in the historic part of the park, where there are also other interesting spots, for example, the Stone Pens, and the Monument to the Heroes. In the museum, La Casona (‘The Estate Farm’) history is told. There, you could discover and learn a little bit more about the habits and way-of-life of ancient Costa Rican estate workers. Besides, the Santa Rosa Battle is also explained, as this was the decisive one in the fight against the filibuster army. One of the main functions of the museum is the preservation of the impressive manor, with its rural style, surrounded by a beautiful landscape. The museum has lots of services available to tourists: an information desk, cultural activities, and guided-tours that lead visitors through the museum while explaining to them the different exhibitions displayed in an instructive and amusing way. 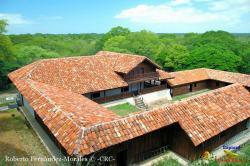 26 miles from Liberia, Guanacaste, Costa Rica.